Savgard Windscreen & Tint Specialist - We are specialize in car tinted film, building, tinted film, house tinted film, windscreen specialist, automobile window tinting, residential window tinting, commercial window tinting, car tinting, tinted glass, tinted car, building tint, window film, tint specialist, solar control windows film, reflective film, safety film, frosted film, windscreen repair & replacement, car accessories, and insurance claims services. Savgard Windscreen & Tint Specialist started its operation in 2009 as a retailer of a wide range of products ie. safety films, frosted films, residential/office solar control window films and automotive solar control window films. Savgard Windscreen & Tint Specialist is a professional installation of tinting films for buildings and cars, has expanded by leaps and bounds through years. In order to maintain this competitive edge and to further enhance our position in the specialty window films industry, we are continuously upgrading and keeping abreast to the latest technology and material use. 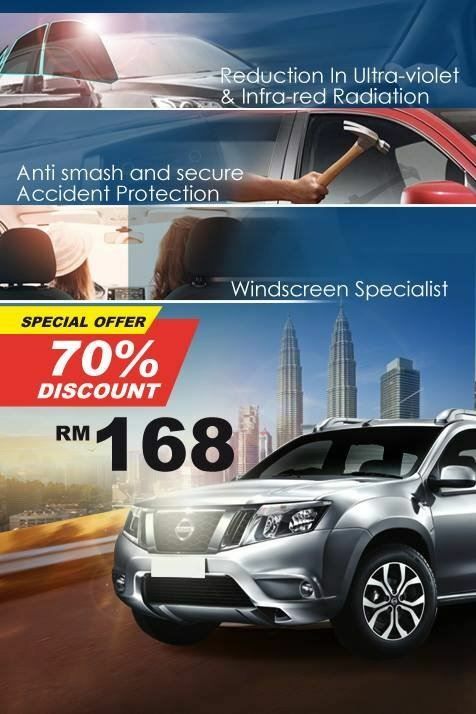 Savgard Windscreen & Tint Specialist employs the most proficient and experienced film specialist to assist you in fulfilling your high standards of needs and specific requirements. With the vast range of products and with a highly trained and well motivated team, we are ready to serve you better.